This week we’re serving up a symphony of breathless set pieces and lurid motifs with our Criterion Edition on FilmStruck, Brian De Palma’s virtuoso 1980 thriller Dressed to Kill. Starring Angie Dickinson, Nancy Allen, Michael Caine, and Keith Gordon, this career highlight from the controversial director adopts the structures and themes of Alfred Hitchcock and Luis Buñuel and rearranges them into a terrifying, hilarious, and thoroughly original contraption. 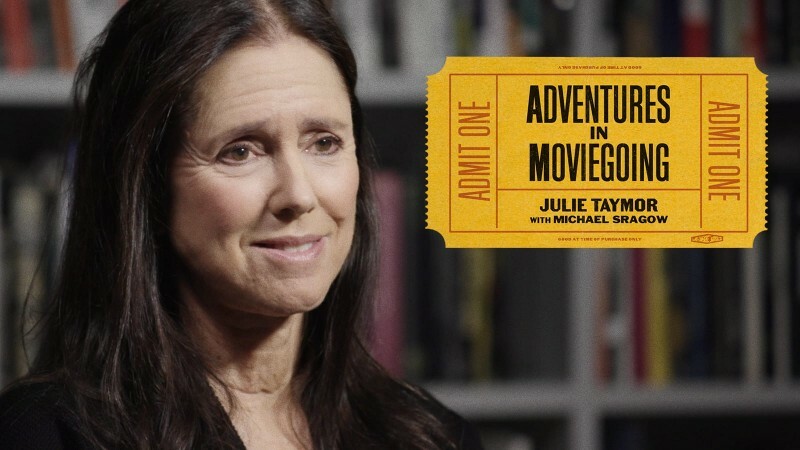 Now streaming on the Criterion Channel, our release features storyboards by De Palma, new interviews with the cast and crew, and pieces about the cuts made to the film to avoid an X rating. 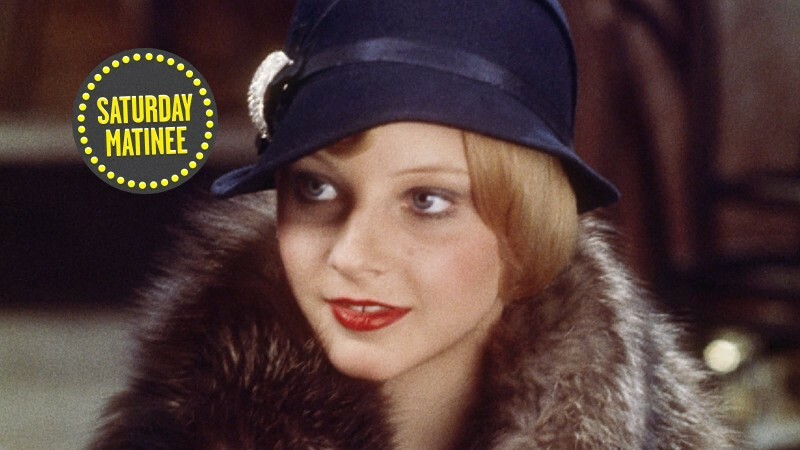 Also up this week: a formal analysis of a brilliantly constructed Jean Renoir masterpiece, a short and feature pairing set in the foggy landscapes of the Scottish Hebrides, and a double dose of performances by one of contemporary French cinema’s most celebrated actresses. 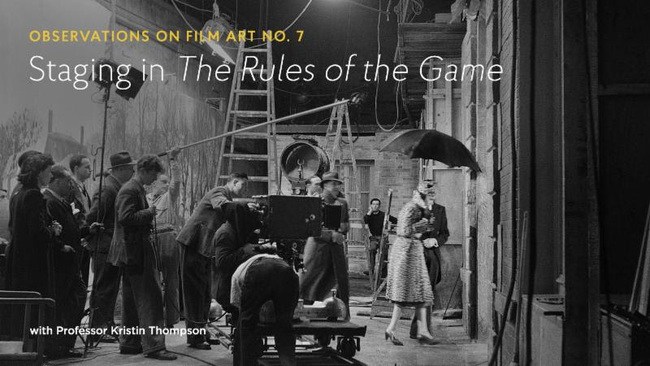 In the latest installment of our Observations on Film Art series, Professor Kristin Thompson maps out the intricate staging of Jean Renoir’s The Rules of the Game. 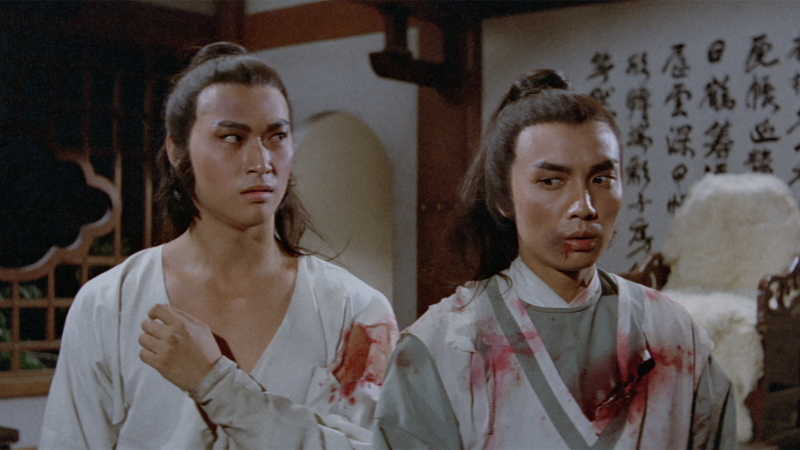 Famed for its deep-focus photography, the film nimbly traces the intersecting loves, rivalries, aggressions, and jealousies that play out over the course of a weekend at a country estate. Check out this preview of the episode, and watch Thompson’s analysis to learn how Renoir sets his tragicomic machine in motion. 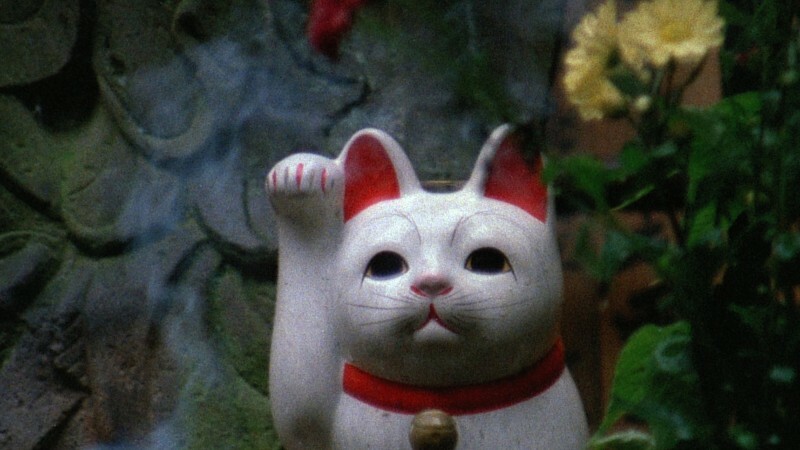 Tuesday’s Short + Feature: Cailleach and I Know Where I’m Going! 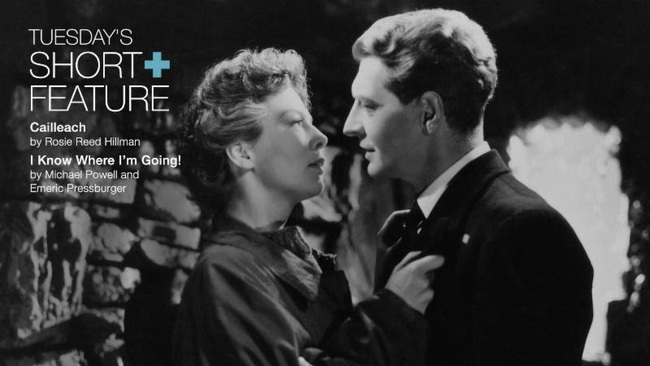 Michael Powell and Emeric Pressburger set their sprightly romantic comedy I Know Where I'm Going! in the gloom of the remote Scottish Hebrides. That story of a headstrong woman’s unexpected romance with a handsome naval officer is paired here with Cailleach, a short documentary from 2015 that profiles another independent woman in the same location—one who knows where she’s staying above all. Rosie Reed Hillman’s tender portrait of Morag, an elderly sheep farmer who has lived her whole life in the rugged area, makes for a poetic complement to the Archers’ effervescent fable. 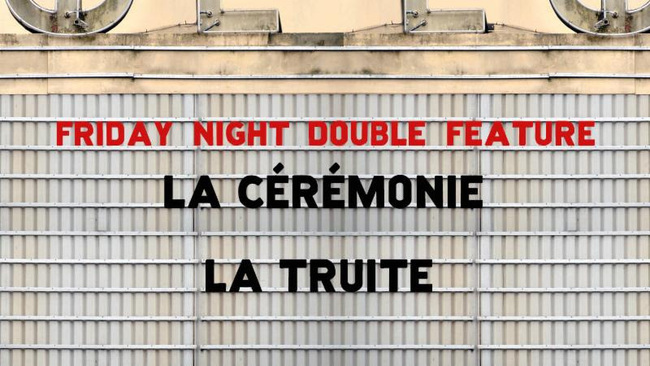 The brilliantly daring Isabelle Huppert takes center stage in this week’s double bill, which pairs two master-manipulator roles from the first half of the actor’s extraordinary five-decade career. In Claude Chabrol’s crime thriller La cérémonie (1995), Huppert stars alongside Sandrine Bonnaire and Jacqueline Bisset as a postmistress who gets a servant to do her dark bidding, and in Joseph Losey’s power-play drama La truite (1982), she plays a woman from rural France who seduces her way to a glamorous life in Japan.